We would like to share some free information from USA Baseball which can be accessed using the following link: http://www.usabmobilecoach.com/PlayBall/index.jsf. 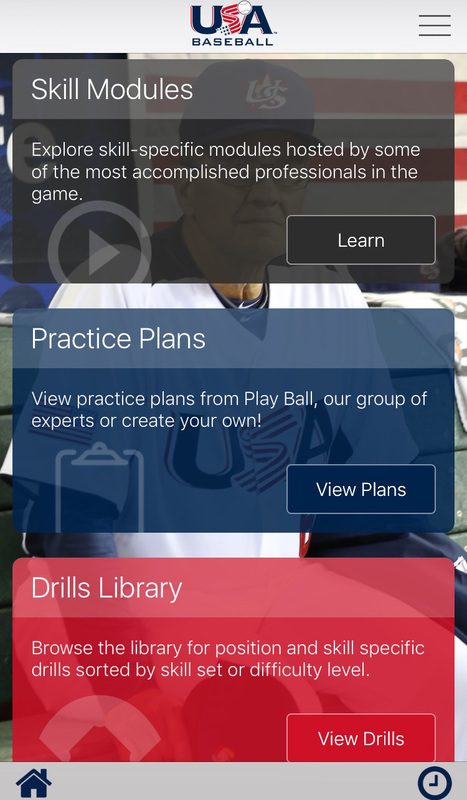 The USA Baseball Mobile Coach Application, developed by USA Baseball and Major League Baseball is free for all users and includes a wide variety of drills that can be used by parents at home or by coaches on the practice field. The drills outline the level of difficulty and most offer an instructional video to show you how to properly execute the practice technique. 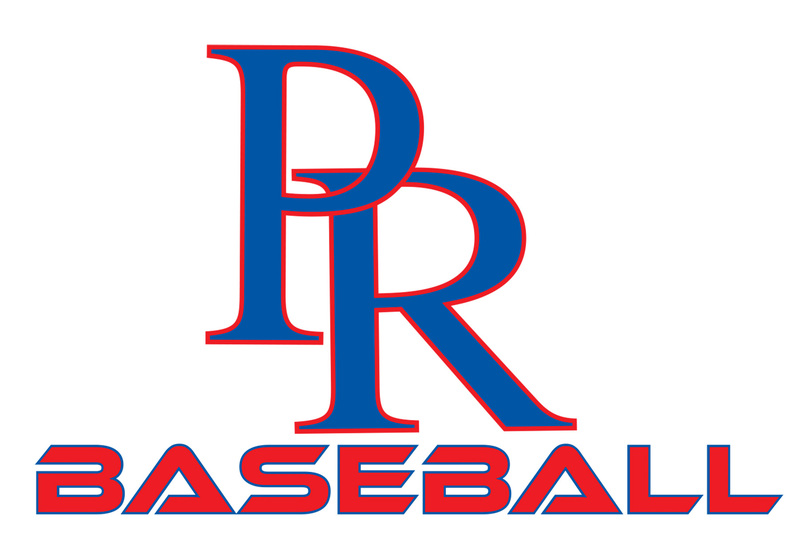 There is a wide variety of free information available through the USA Baseball website and I urge you to give it a shot - whether you are a coach or a parent. Coaches can also use this application to create practice plans which is a great feature to help keep your practices organized and on track. Lastly, there is a Pitch Smart module within the application for more guidelines, resources, and a pitch counting feature. We will continue to post information that could be helpful for coaches and parents so please check back often for updates.